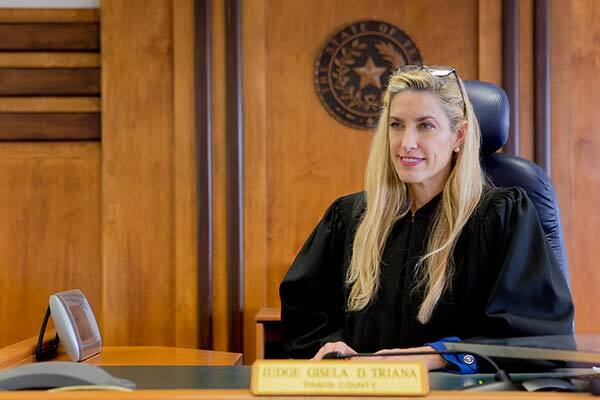 Judge Triana has served on the 200th Judicial District Court of Texas since 2005. Judge Triana has presided over hundreds of cases, involving complex civil matters. She is well known for being fair, deliberate, and courteous. “The matters that the Third Court considers affect real Texans, real lives, and real families,” Judge Triana continued. “They shouldn’t be taken lightly. A good Judge develops balance, fairness, and perspective. My professional and personal experience will help me bring a seasoned approach to the Third Court of Appeals." 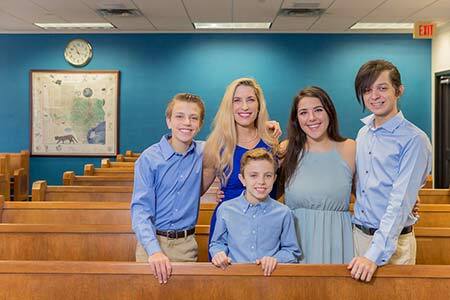 Judge Triana has owned a small business as well, having run her own law practice, which focused on criminal and family law.